While outsourcing is not a new concept, the conservative legal sector was slower to embrace the option. Outsourcing services, particularly in government agency circles, was favoured decades ago. Interestingly enough, many of those same agencies are returning to an in-house model. The “firing” of library staff and the closing of the law library is not a recent phenomenon. Back in 1999, Baker & Mackenzie did just that. The firm subsequently hired in-house law librarians in the years after. The recent trend towards outsourcing in the legal sector suggests Baker & Mackenzie was ahead of its time. The global and Eurozone financial crisis in the mid-2000s had a negative impact on many businesses. The legal sector was no exception. The crisis prompted the emergence of companies providing library and research services to the legal sector. A quick “Google” search returns a significant number of legal research companies. Outsourcing of legal administrative and secretarial positions has been common for many years. It seems that law firms’ library staff are now not immune. A 2013 research paper investigated outsourcing and its reach in the UK legal sector. The paper noted that many law firms have already outsourced their libraries and library staff. It also notes that many others are known to be considering the option. An article in Australasian Lawyer suggests double-digit growth in the outsourcing of legal processes, including research done by library staff, until 2021. If so, it is reasonable to assume many law firms are not just considering outsourcing these services, they will do so. Deloitte has conducted an annual survey monitoring the evolution of outsourcing for many years. Their 2016 survey indicates it is a strong trend. Outsourcing companies are driving the interest as they anticipate the demands of their prospective customers. Still, there is a significant number of large and mid-range law firms maintaining their library and research service. Some argue it is uneconomical. In her August 2018 article Chief Strategy Officer Deborah Schwartz argues, “… financial directives are motivating firm leaders to reconsider their reluctance and explore outsourcing their library and information services”. Research time and resources are no longer a cost recovery element but a cost of doing business. Libraries are a service and digital sources remove the need for physical space. Human resources compliance is becoming a burden. There are fewer librarians interested in specialising in the legal field. Why is the reference work conducted by library staff, familiar with their law firm’s focus, considered a cost? Is the claim that there are fewer available legal library specialists due to fewer available roles in the legal sector valid? Evidence suggests there are fewer legal librarian positions in law firms. How does outsourcing their library and research service prove to clients that the law firm is “innovative”? 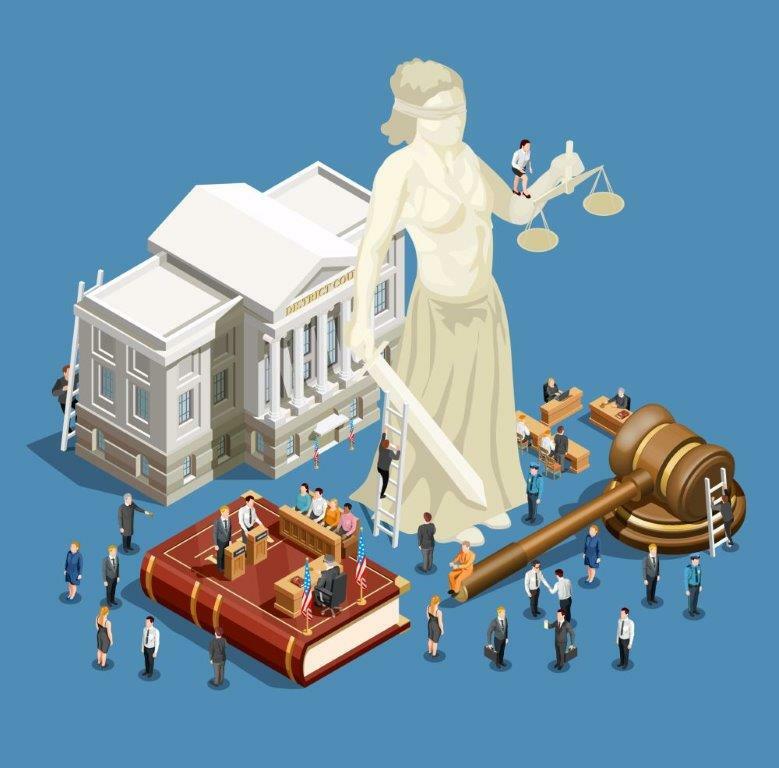 While outsourcing is gaining traction in the legal sector, it is has been found wanting for sectors that embraced it decades ago. Many government agencies, particularly in the UK, are not renewing or re-negotiating contracts with private service providers. Currently, the greatest take-back is evident in IT, payroll, health, and council services. These services were subject to significant levels of outsourcing several decades ago. The take-backs have not been without problems. Take the case of the UK’s National Health Service (NHS). Outsourced workers, who returned to the NHS, had been paid significantly less per hour than colleagues doing the same job. That should have not surprised many. The “returned” workers are now seeking pay parity to which the NHS has thus far not agreed. This is likely to lead to a wages dispute. Outsourcing companies have long provided workers to industry and government sectors. However, for many local councils and government agencies, it has proved over time to be less satisfactory from a service and cost aspect. Despite evidence of negative outcomes in other sectors, the outsourcing of services is growing in the legal sector. Will outsourcing services result in a dearth of highly skilled legal research staff, due to an unstable work environment or lower pay rates? Will the quality of outsourced services become too poor for law firms to accept? By outsourcing their library and reference staff, and increasingly legal staff, are today’s law firms signing their own death warrant? It is likely to be some years before any negative impact is fully realised.